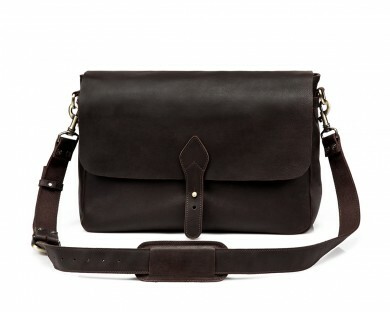 I had long criteria when it was time again for me to buy a messenger bag. Durability was a must. I have previously owned quite a number of cloth and leather bags that have ripped apart within a very short time. I was this time looking for something that would serve me for a minimum of three years. Already, I can see that I will still be carrying this bag when my son is a teenager. 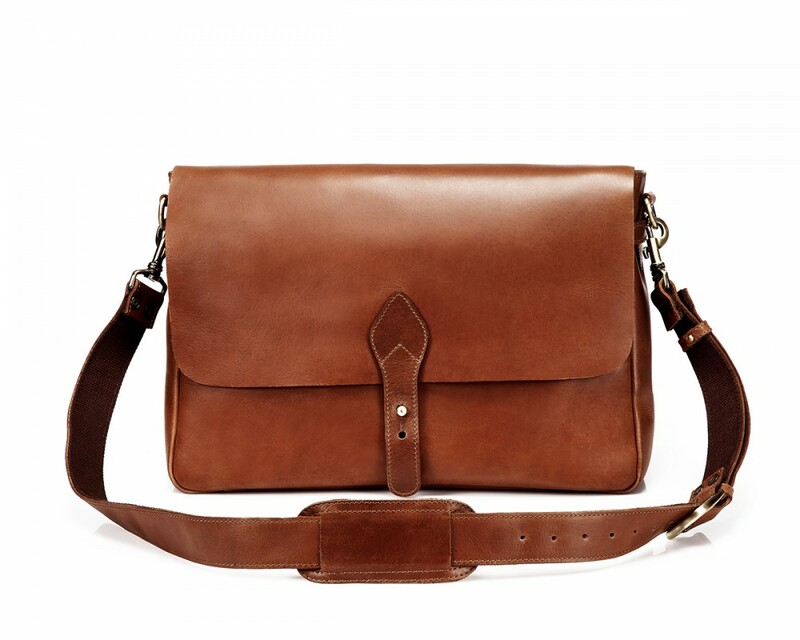 A glance at the bag will immediately tell you that it will age gracefully. The bag comes with a very comfortable shoulder pad. Even when I have filled it with things, I never feel the strain when I am carrying it and there is never any shoulder pain. The professional look that it comes with is los uncontested. After all is said and done, this is a great bag and I expect to fall more and more in love with it as the years go by. I bought this bag about one month ago and I am still very much impressed with it. 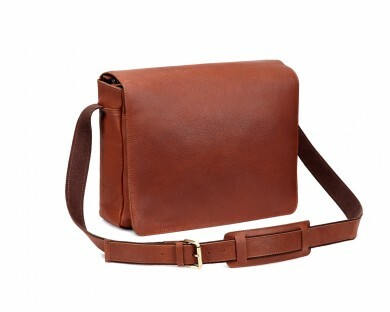 It has the best size to carry your day to day stuff including your papers, laptop and iPad. Its colour is amazing and it ages very gracefully. I am confident that the bag will be able to withstand a lifetime of use and abuse; the smell is also something I cannot go without mentioning as it is great. Everything that I anticipated this bag to be it is and much more. To top it all up, I got it at a very affordable price. Everywhere I walk with bag, I get a compliment or two. I would immediately recommend LederMann to anyone looking for high quality and great service. Thank you very much. Excellent quality and great price! I love this bag so much. Thank you.